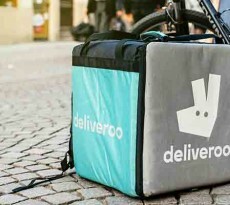 Laundrapp, the British startup revolutionising the laundry and dry cleaning industry with smart, on-demand door-to-door technology, today announces its launch into the multi-billion pound commercial laundry sector. 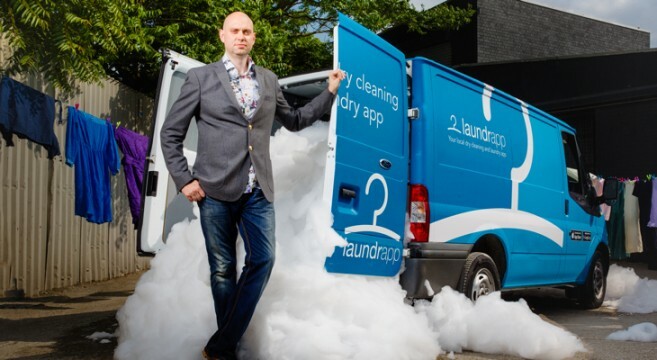 Beginning in London, the Laundrapp commercial fleet of five vans and eight drivers will hit the road in May with plans to increase this exponentially as demand increases. Operating 364 days a year, Laundrapp will launch with Christian Dior and Z-Hotels as customers, servicing everything from linen, staff uniforms, shop stock, table cloths, and chef’s whites to towels. Laundrapp who was named “App of the Year” in 2016, is one of the big success stories of the UK digital industry and will continue on this growth trajectory throughout 2017 with the business exponentially growing month on month. Following the announcement in January of expansion into international markets, Laundrapp’s sights are now firmly set on revolutionising the multi-billion pound commercial laundry sector. CEO, Edward Relf comments: “We have seen a huge growth in the commercial sector of our business and this has largely been driven by in-bound demand. 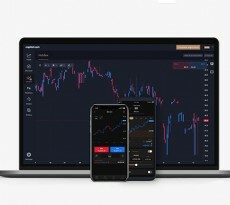 Laundrapp was set up as a smart scalable technology platform and a move into the commercial laundry space is entirely inevitable for such a rapid growing technology platform”. Edward continues, “With a lack of innovation in the commercial laundry sector, brands and corporates have been delighted with our innovative offering. 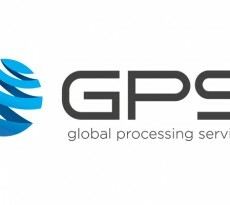 This is a very exciting growth phase for the business, we are adding to our fleet, employing more staff and are expanding into new sectors and territories. Laundrapp has always been a disruptive business and we are ready to shake up the commercial laundry sector just as we’ve done across the consumer laundry space”.